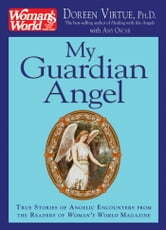 Angels appearing from out of nowhere to save lives, give guidance, and provide loving assistance embody the topics of the true stories that appear each week in Doreen Virtue’s weekly angel column in Woman’s World magazine. Now, the best columns have been collected into this inspirational and heartwarming book. 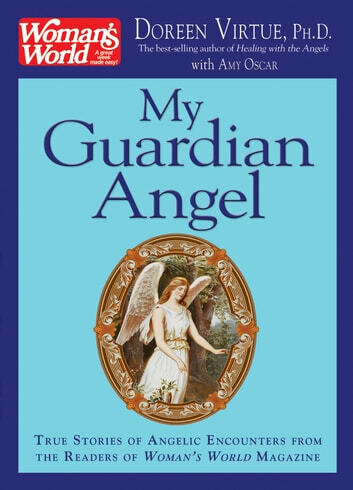 You’ll enjoy reading these awe-inspiring accounts, along with Doreen’s comments and channeled advice on ways to connect with your own guardian angels.